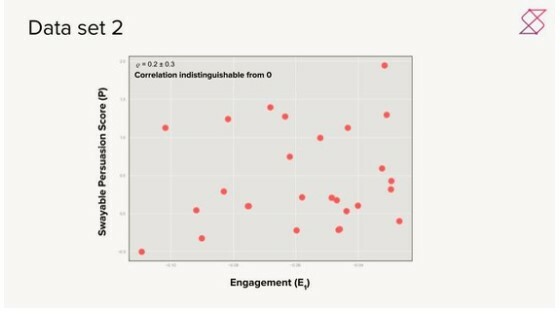 Scatterplot shows NO correlation between increased engagement with Facebook ads and successful change in consumer opinions about social and political issues. Translation: Facebook ads works great for fundraising but don't bother when trying to shift consumer opinion as part of advocacy campaigns. In today's edition of ALL THINGS Social Media, Facebook ads shown to be good for fundraising but ineffective for changing public opinion, Snapchat loses 3 million users over last quarter but exceeds financial targets, Instagram outpaces other social networks for influencer marketing, and four techniques for spotting fraudulent influencers.